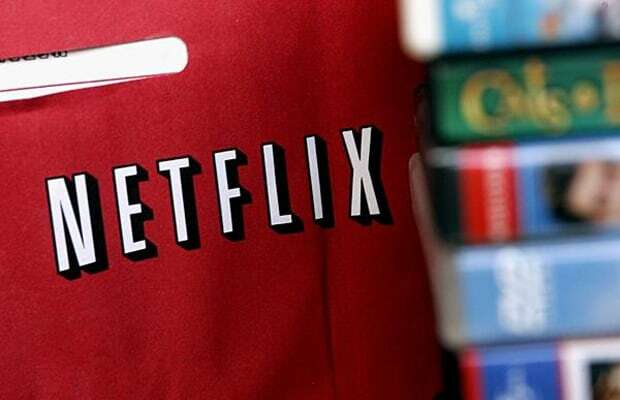 Will Netflix Subscribers Bail Over Price Hike? Since Netflix announced its new pricing scheme — one which raises the price of a joint DVD and streaming plan by 60% — most subscribers (including us) were hella tight. According to a recent report from The Diffusion Group, the next six months could see the Big Red movie service losing 2.0 to 2.5 million dual-service subscribers. It seems that users are scattering like roaches to settle for alternatives like Redbox, Hulu, and Amazon Video. The weather forecast isn&apos;t all that bad for Reed Hastings and co. It seems that more dual-service subscribers would rather downgrade to a single-service plan (see: watch instantly) instead of leaving Netflix entirely. Maybe this was their goal all along? The company has been documented as saying "DVDs are dead," so pushing a significant amount of people towards only video streaming could have been the plan. Netflix&apos;s stock has dropped $25 during morning trading. Should investors and the company remain skittish at the warning of slower growth?